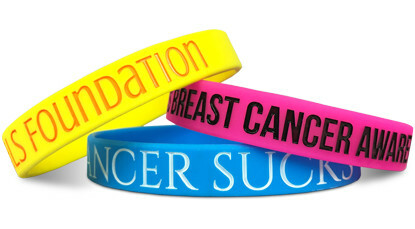 Our classic custom wristbands are the perfect item for your awareness and fundraising campaign. 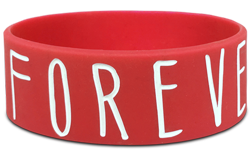 The custom silicone wristband has become a staple for those looking to bring attention to important, worthwhile causes. Whether it is for your school, your youth baseball team, your prom, or any other event or cause under the sun, our Classic Wristbands are the best fundraising tool to accomplish your goals. 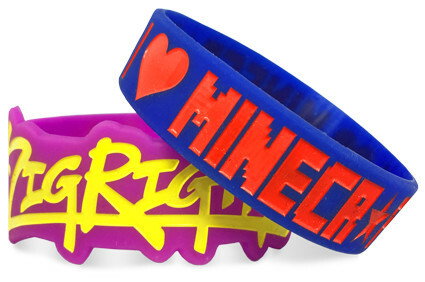 Start Making Your Fundraising Wristbands!